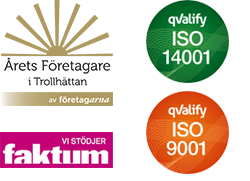 Ultramare is Sweden’s oldest filter company. We are strongly motivated to continually develop new solutions and products for a market that is undergoing constant change. Today we can present a complete range of filters in synthetic and fibre glass materials with very good properties, tested according to European standards.